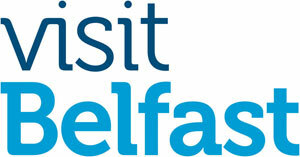 A LOCAL Councillor joined Belfast’s Lord mayor on a Stateside mission recently to sell Belfast as an “investment destination”. DUP Laganside member Chris Stalford and Sinn Féin Mayor Niall Ó Donnghaille were in New York in March for a series of meetings where they discussed investment opportunities with Irish American representatives and key figures at New York City Hall. The historic bonds between the two cities were also praised, alongside the ‘solid business case’ presented by Belfast in 2012. 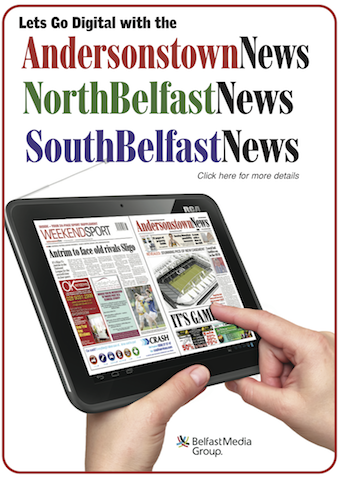 Speaking to the South Belfast News, Councillor Stalford said: “We were able to meet with the speaker of New York City Council Christine Quinn, as well as the City Comptroller John Liu, who is in a very important position in terms of considering investment portfolios. 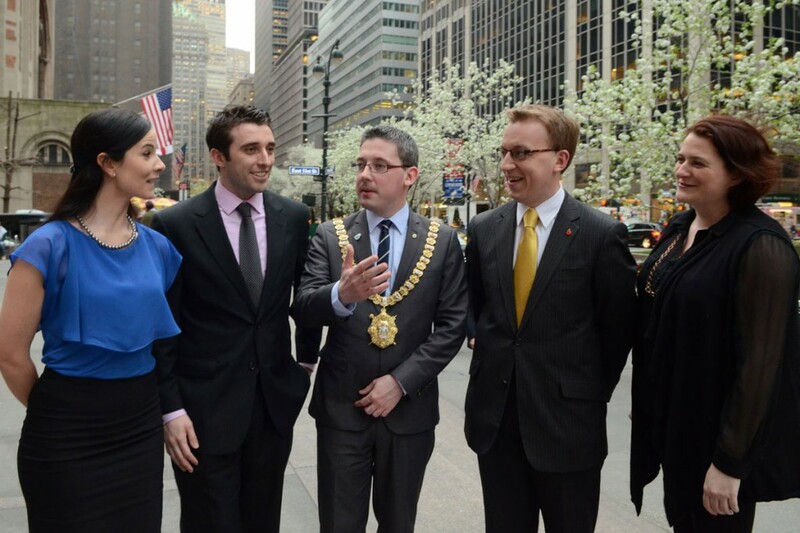 Chairman of the Irish Network NYC (INNYC) Eric Moore, who met with the Belfast City Council representatives, said he was “delighted” to host the pair, and spoke positively of Belfast’s potential. “Part of our goal is to strengthen the bonds between the US and all of Ireland and it was great to be able to provide an opportunity to our members to hear of the exciting happenings in Belfast. 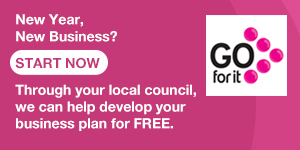 The Lord Mayor delivered an impressive message on behalf of his city and a template of success that I believe can be applied around the world” said Moore.